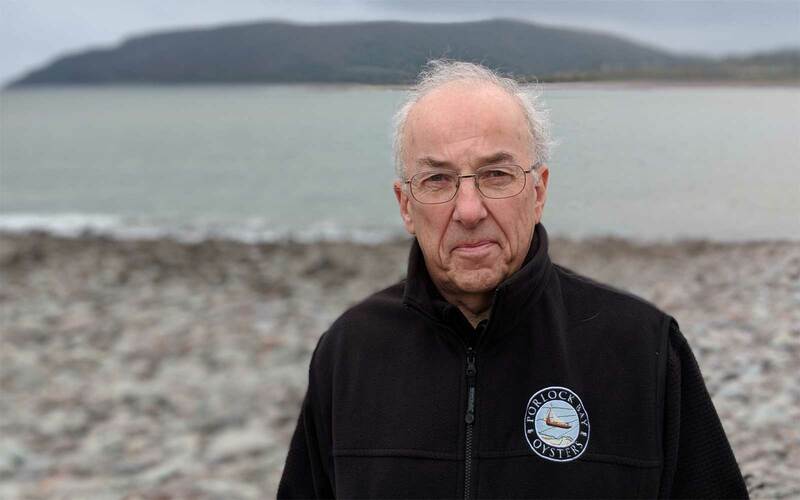 The Porlock Bay Oyster Company story is fascinating. Villagers have reinstated an historic fishing practice, which was originally adopted from Wales. 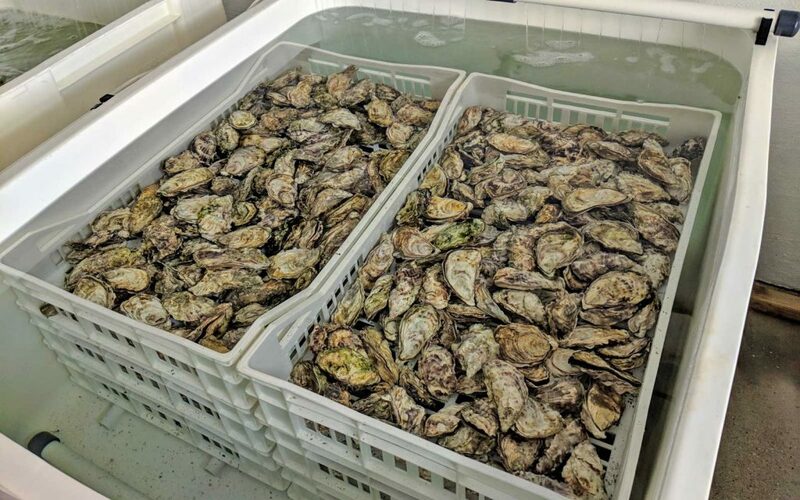 Keri Jones from Exmoor Radio visits the company’s Porlock Bay base to hear about the oyster harvesting operation and how clean the Bristol Channel waters actually are. Keri meets Director Roger Hall, who explains how the initiative could provide an economic boost for Porlock, a community with England’s oldest age profile. Locals have supported the business and Roger shares some of the challenges they’ve overcome as well as tips on how to eat the shellfish.